I have dabbled with completely wireless earbuds before (The Dash) and came away loving the idea but not completely convinced that the technology was there yet. But over the past year, brand upon brand has released its own version and I'm ready to give the form factor another try. The one option I've had my eye on is Anker's Zolo Liberty+ that Artem got a couple of months ago and literally could not stop talking about for a few weeks. He praised it so much that I think I nearly made an order right then and there, without reading a single review. But I'm glad I waited because the Liberty+ can now be had for the nicely discounted price of $109.99 with a coupon code. 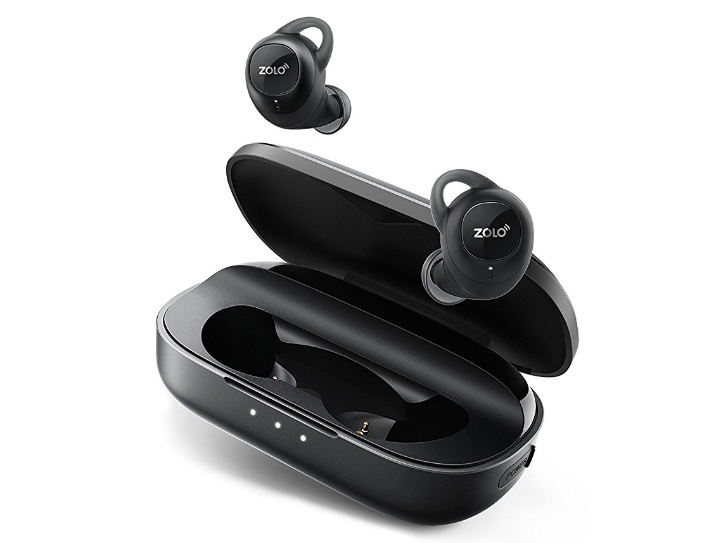 The Zolo Liberty+ is one of a few true wireless earbuds with Bluetooth 5.0, making it a little future-proof. It has about 3.5hrs of playtime and can go to 48hrs thank to the charging case, which fills up over MicroUSB (sadly). It has a 6mm graphene driver inside, IPX5 sweatproof rating, and comes with 3 different sizes of ear tips and 4 sizes of grip jackets. When David reviewed it, he liked the value it offered for its price. But at $40 less, that value is even better and the price is the lowest we've seen yet (the last time it was $119). To get the discount, you need to apply coupon code LIBERTYZ at checkout on Amazon. 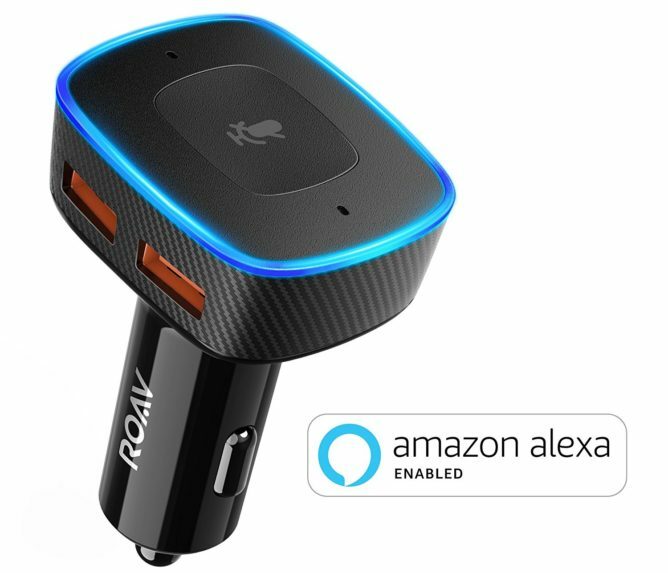 The second product discounted is Anker's Roav VIVA Alexa car charger. In a body that's a bit bulkier than a regular car charger, it fits two USB ports with Anker's POWERIQ tech and a mini Alexa smart speaker. It uses your phone for connectivity, and can either answer through its own speaker or your car's speakers (aux line-in or Bluetooth). When Jordan reviewed it, he appreciated how it added a hands-free system to his car without getting into expensive hardware or messy installations. Normally, it goes for $49.99, but now you can get it for $37.99 with the coupon code AKAMVIVA at checkout.